This piece is made from five pieces, and is a collection of small melodies which were composed between 1999 and 2013. 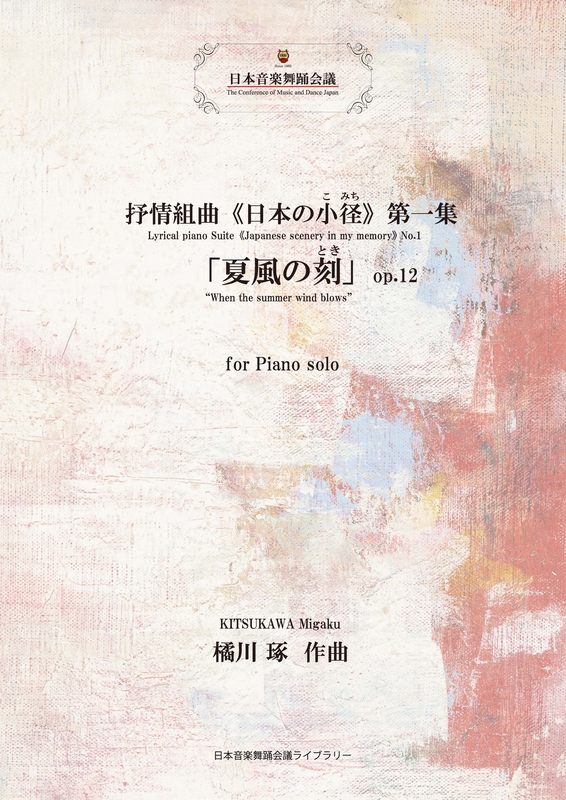 The pieces were written for both beginner and intermediate level pianists and were revised in 2014. 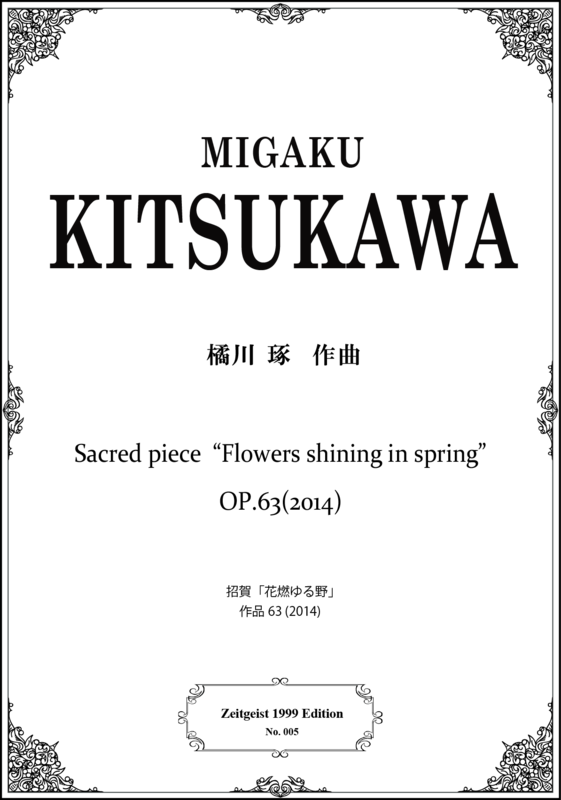 Copyright 2014 Migaku KITSUKAWA. All Rights Reserved.